The Japanese sure love the Chinese-style spicy noodles known as tantanmen (or dandan mian in Mandarin Chinese). 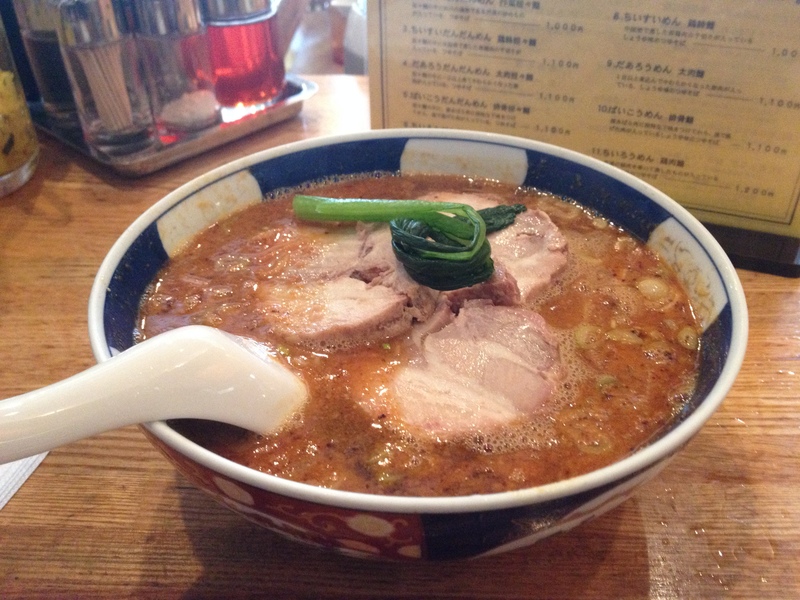 Previously, I wrote about two tantanmen joints in Tokyo, Rashohan in Kanda and Kisurin in Akasaka. Yesterday, I went to another well-regarded place called Yokarou (よかろう). Tonkotsu ramen is arguably the most popular style of ramen in Japan. From mass market chains like Ippudo and Ichiran, to smaller and more local ones like Ikaruga, there are countless shops competing to feed the nation-wide addiction to thin noodles in creamy pork bone broth. 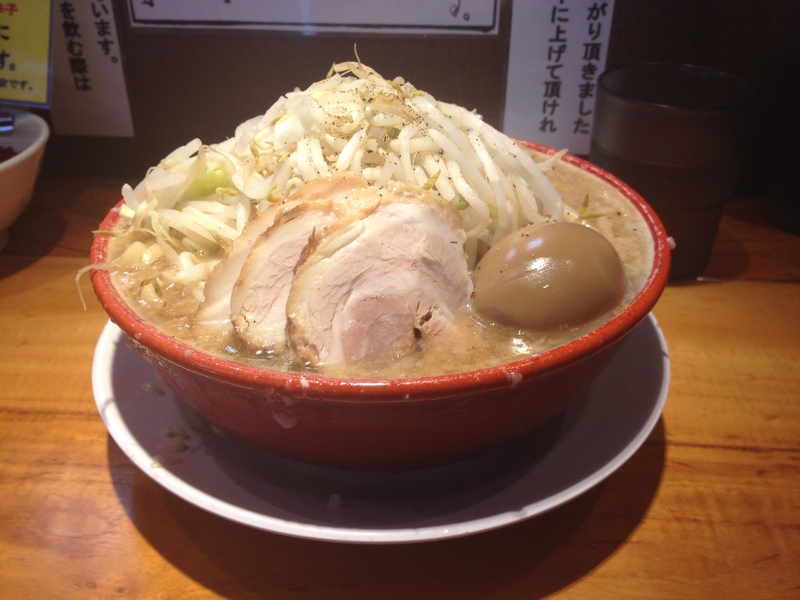 One well-known chain of tonkotsu ramen shops in Tokyo is Kyushu Jangara Ramen (九州じゃんがら). Perhaps the most popular branch of Jangara in Tokyo is in Harajuku, just down the street from Meiji Shrine. There always seems to be a line coming out of the place on weekends. If you’re in the mood for Chinese-style dumplings (gyoza), Harajuku Gyoza Lou (原宿餃子楼) in Harajuku is the place for you. It’s good, cheap, and located just off of the intersection of Meiji Dori and the main boulevard (Route 413) that cuts through Omotesando. 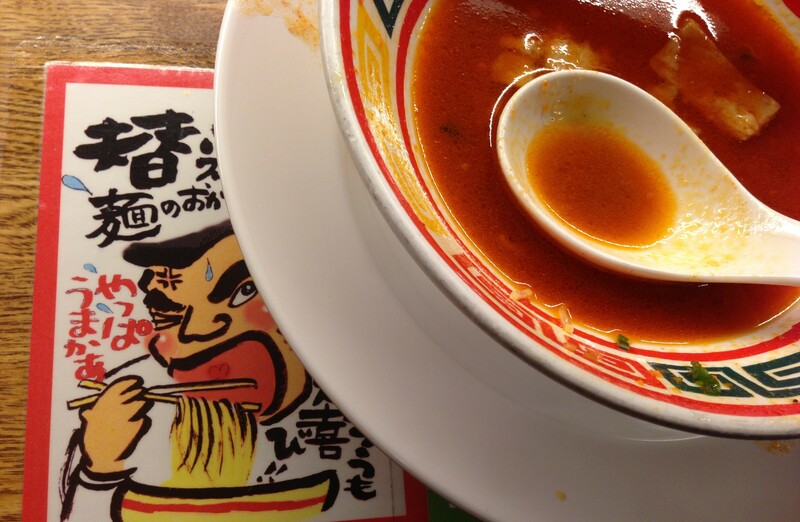 Ramen is synonymous with Japan, but it is commonly thought to have come from China sometime during the Meiji period. The term “ramen” is supposedly the Japanese pronunciation for the Chinese word for pulled noodles, lamian. Additionally, an alternative term for ramen is chuka soba, literally “Chinese noodles.” However, food historians dispute whether there was ever any direct connection between the two. 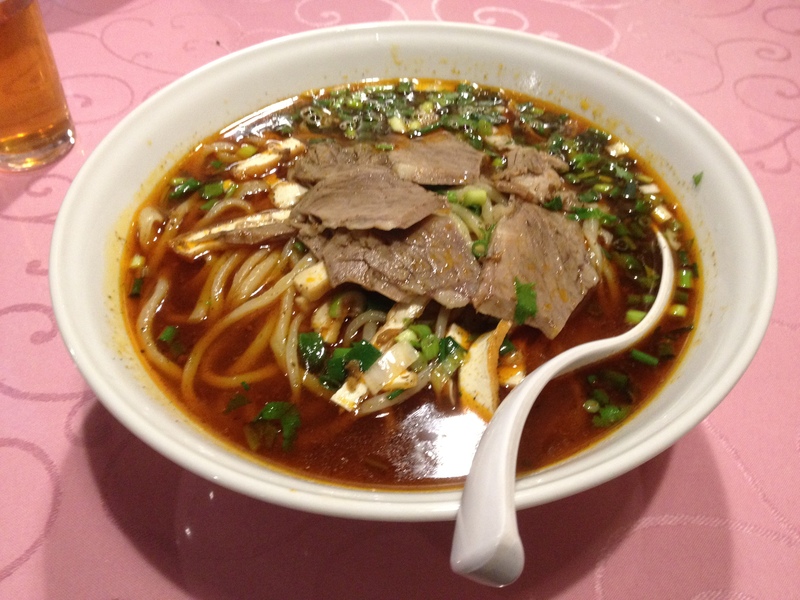 As anyone who has had both ramen and lamian can tell you, the types of noodle dishes are very different. Even if they are unrelated, I thought it would be interesting to compare the original Chinese “ramen” with the Japanese version that has taken the world by storm. But in a country as obsessed with noodles as Japan, I could not find any restaurants that served fresh, hand-pulled, reasonably authentic lamian. 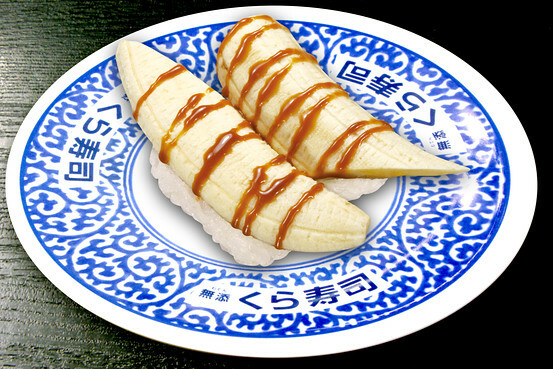 The Wall Street Journal reports that nationwide sushi purveyor Kura Sushi is offering caramel-banana nigiri on their menu. Ramen is traditionally stereotyped as a male thing, the heavy, meaty, carb loaded meal of men young and old. Although some ramen shops like Afuri have sought to attract a more gender diverse audience, Bario (バリ男) goes in the complete opposite direction. As the character 男 implies, it literally is ramen for men. There can’t be life without ramen, but sometimes you need other things too. And in Japan, the land of sushi, one of those things is seafood. 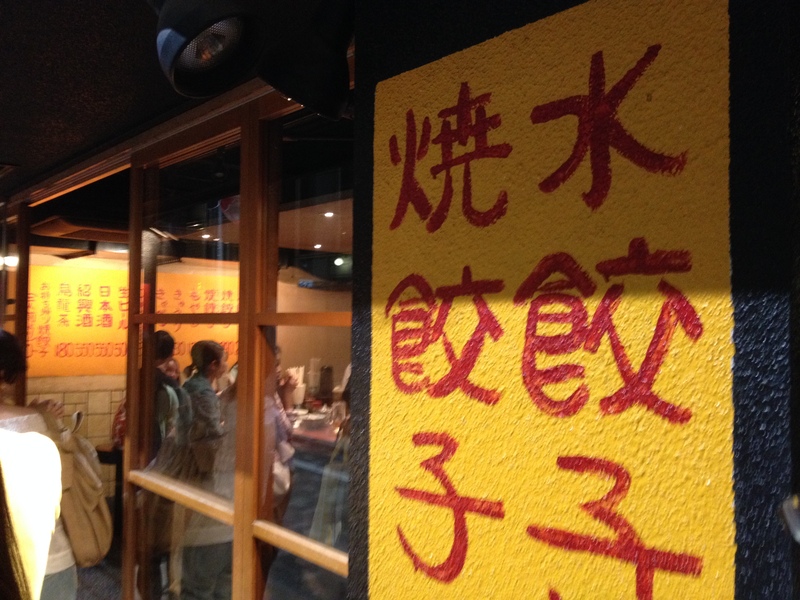 Recently, I celebrated a friend’s birthday at a cool, quirky restaurant called Kaikaya By the Sea (開花屋) in Shibuya. Located about a 10-15 minute walk from Shibuya Crossing, Kaikaya has an eclectic menu of seafood dishes inspired by cuisine from around the world. You’ll see a lot of the places that likely inspired owner-chef Teruyuki Tange in the travel photos posted in the restroom and other parts of the restaurant. As part of our ongoing series on the craft beer scene in Tokyo, “No Ramen, No Life” recently went to a popular brewery restaurant called T.Y. 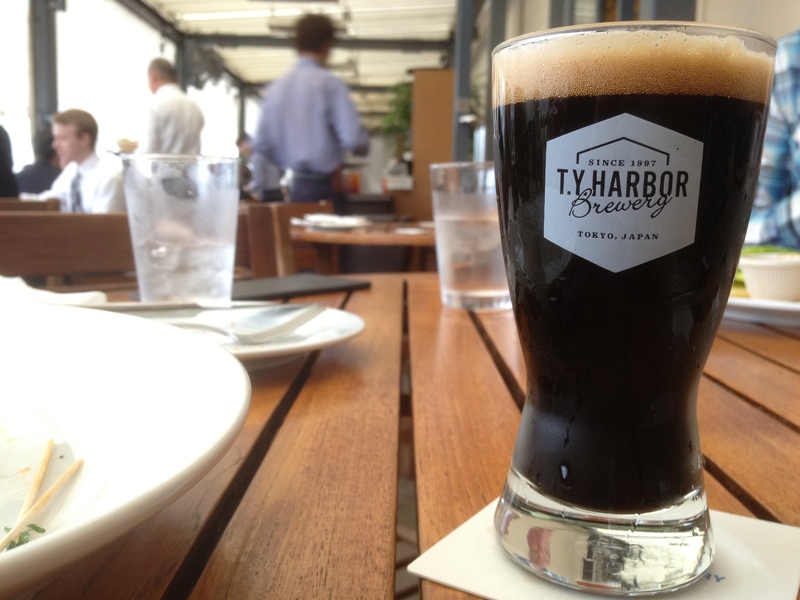 Harbor Brewery in the Shinagawa area. True to its name, T.Y. Harbor is located along a quiet canal a short distance away from the Tokyo waterfront, in an area that has been known more for warehouses than for craft beer and fine dining. 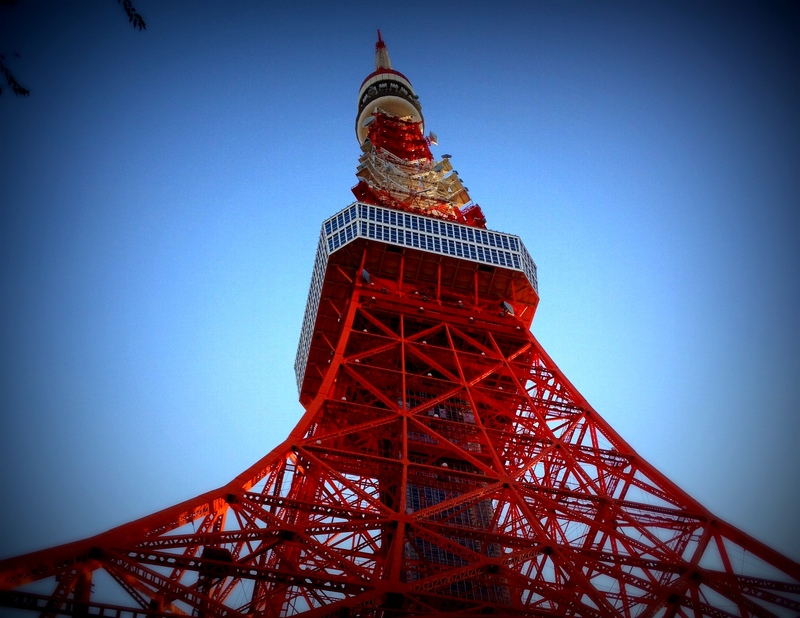 It claims to be one of only two microbreweries in the 23 wards of Tokyo. The global popularity of Japanese food has never been greater, as underscored by the recent decision of the United Nations’ cultural agency, UNESCO, to add traditional Japanese cuisine to its “intangible world heritage” list. 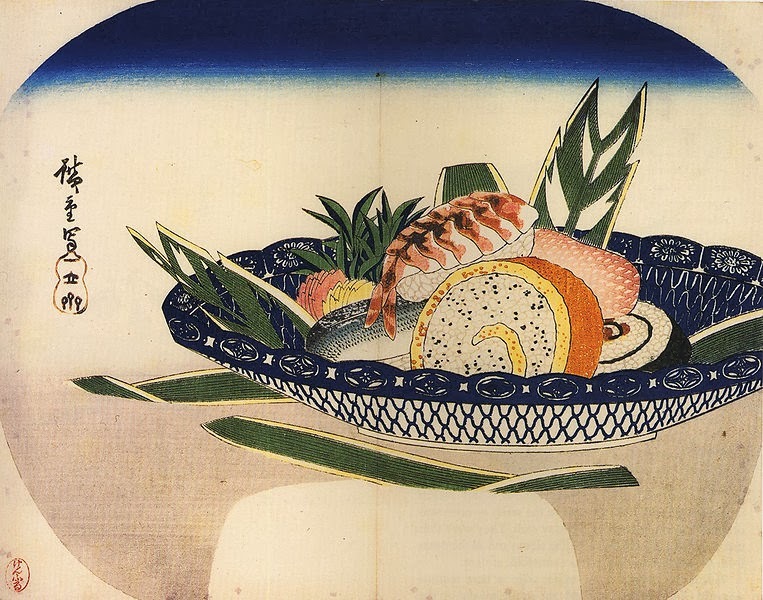 It’s easy to think that the Japanese cuisine we know and enjoy today has an ancient, dynamic, and delicious history and that Japan has always been a nation of foodies. In reality, for much of Japan’s history, Japanese food wasn’t that good (unremarkable if not downright awful, in fact) and there wasn’t much of it to go around. That’s one of the central insights of “Slurp: A Social and Culinary History of Ramen – Japan’s Favorite Noodle Soup” by historian Barak Kushner of the University of Cambridge. While Japan’s iconic noodle dish is certainly the centerpiece of this book (it begins with a recounting of Kushner’s first trip to an Ichiran ramen shop), “Slurp” is a broader exploration of the history and dramatic evolution of Japanese cuisine and food culture into the phenomenon that we see today.